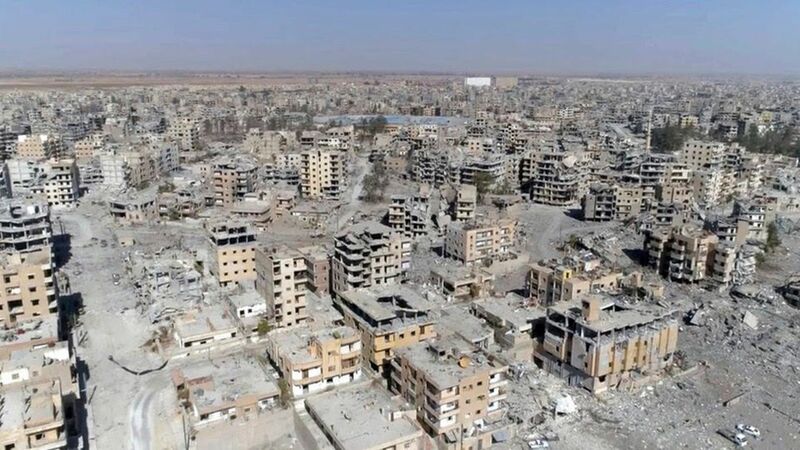 The image above from drone video shows damaged buildings in Raqqa, Syria, two days after Syrian Democratic Forces said that military operations to oust the Islamic State have ended, and that their fighters have taken full control of the ancient city on the Euphrates River. The devastation was "caused by weeks of fighting between Kurdish-led forces and the Islamic State group, and thousands of bombs dropped by the U.S.-led coalition," AP writes. Why it matters: "Entire neighborhoods are seen turned to rubble, with little sign of civilian life. ... The U.N. and aid organizations estimate about 80 percent of the city is destroyed or uninhabitable." Now, a humanitarian crisis is escalating. President Trump issued a statement on the Syrian victory, saying it "represents a critical breakthrough in our worldwide campaign to defeat ISIS." "Today, we reaffirm that ISIS leaders, and anyone who supports them, must and will face justice." 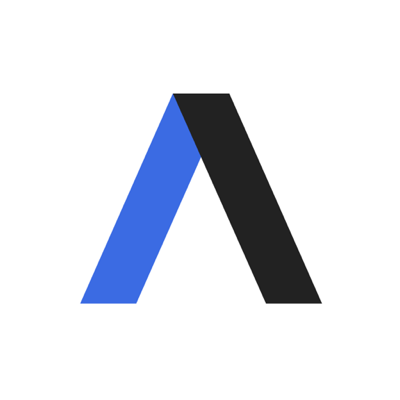 Go deeper: Axios' Shannon Vavra and Steve LeVine explain how ISIS is scattered, but not gone.